Simply one of the most magical places to get married! We absolutely love San Francisco City Hall! 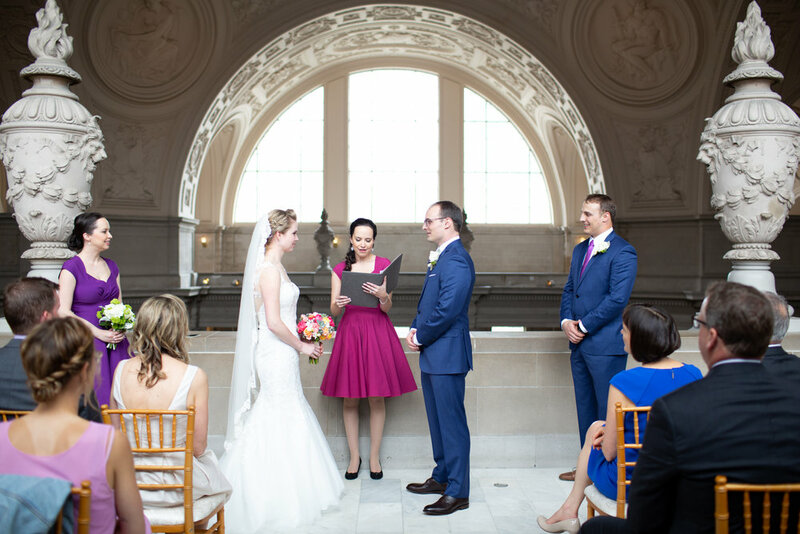 We’ve been trusted by over 250 couples to document their San Francisco City Hall Weddings, and we love how, while the setting is the same, each couple makes their wedding unique and special. Our “office” boosts four gorgeous floors with dozens of different photo spots, and we know ‘em so well! As the light changes with the day and season, we know which spots will be most flattering, where to go when some spots are closed, and how to make the most of limited time. 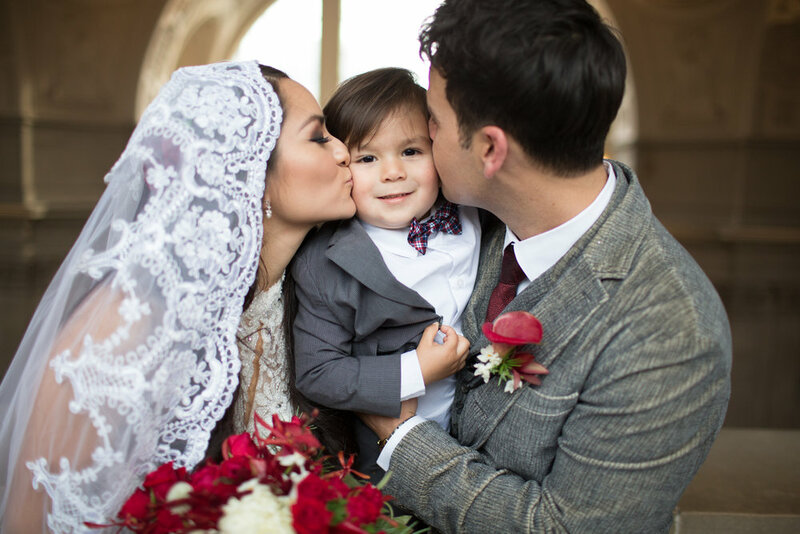 From “it’ll just be us” elopements, to “we rented the whole place” weddings, we’ll make your photos come alive at San Francisco City Hall.